We are pleased to announce the commencement of works at Bedford Girls School. This is S.A.C.’s fifth consecutive project for the client, having previously done other refurbishments on other parts of the building. Our summer works is focusing on the dedicated science block of the school. 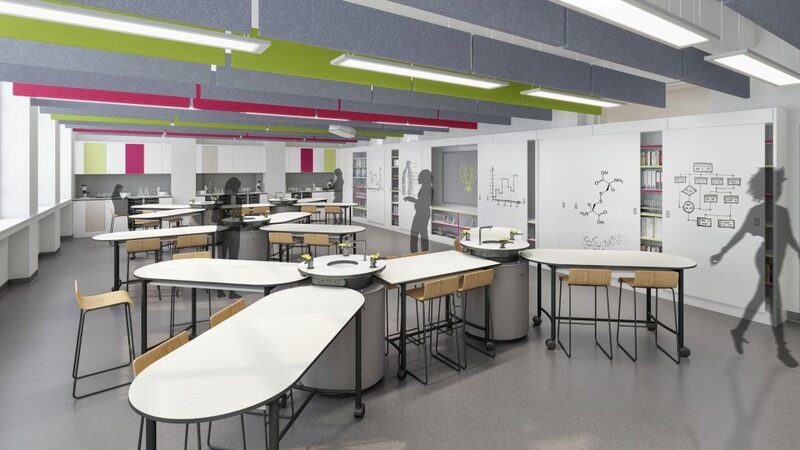 The project will be transforming communal areas and existing laboratories, resulting in a state-of-the-art science department once completed. 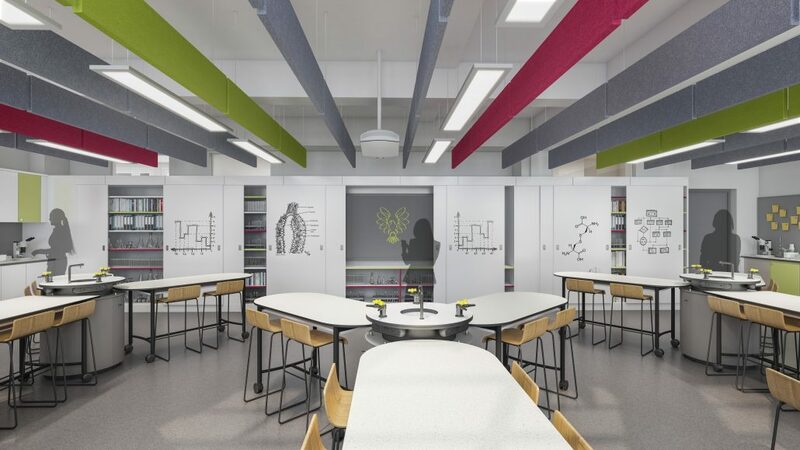 This particular scheme comprises complex internal refurbishment, extensive mechanical and electrical installations as well as supply and installation of all fit out furniture. The project period is 7 weeks, with a contract sum upwards of £1,000,000. 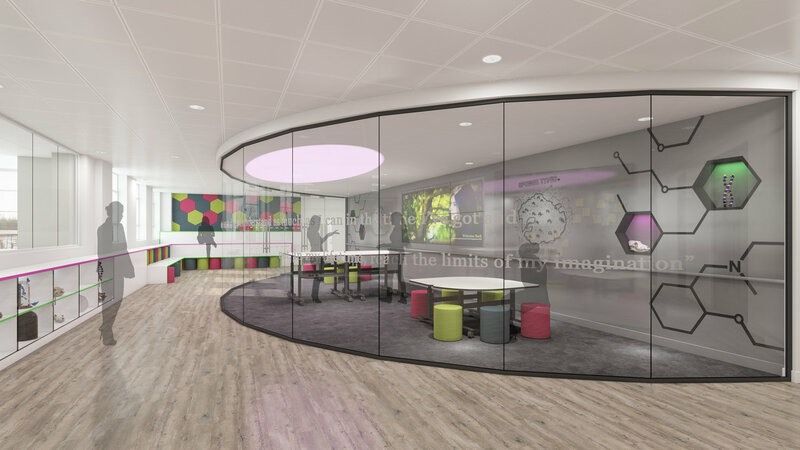 Goodrich Consulting LLP are our project manager, alongside TMV Architects Ltd being our architect, Scott White and Hookins LLP as engineer and HBA Consulting Engineers Ltd as our M&E Consultant.